This entry was posted on 03/05/2012 at 01:34 and is filed under Silent Hill with tags Alessa Gillespie, Lisa Garland, Nurse, Silent Hill. You can follow any responses to this entry through the RSS 2.0 feed. You can leave a response, or trackback from your own site. Very nice site, I hope there is more work going into this. 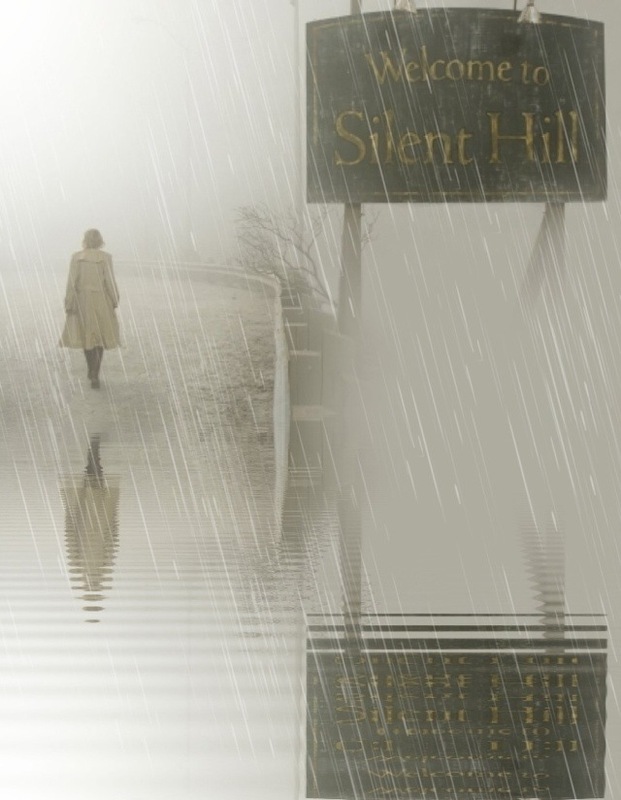 I also hope to see my “Silent Hill: Betrayal” novel that I am working on find a home on your site one day.